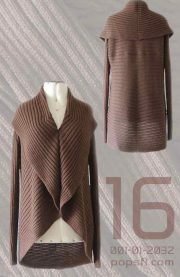 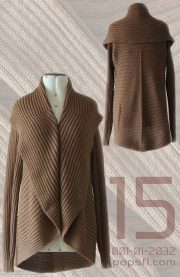 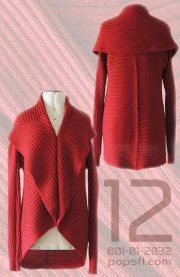 001-01-2101-01 PFL knitwear, Long cardigan open Phedra, color taupe, with 2 pockets in alpaca. 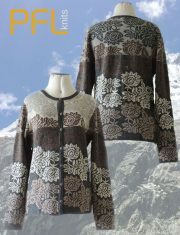 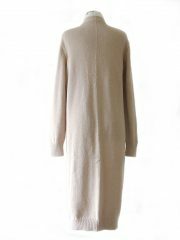 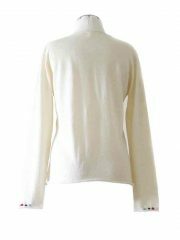 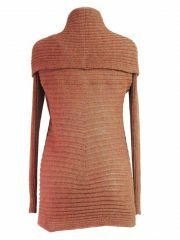 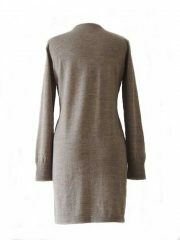 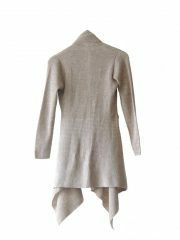 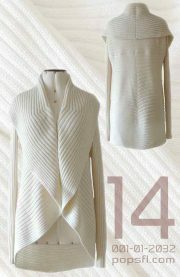 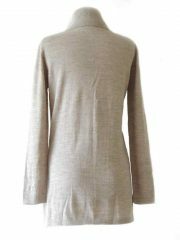 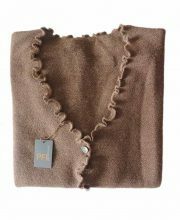 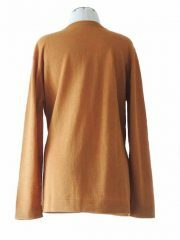 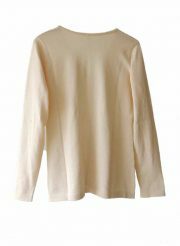 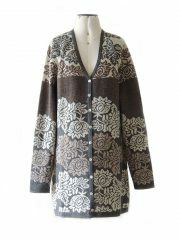 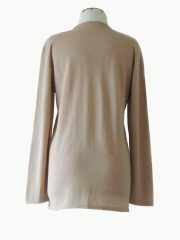 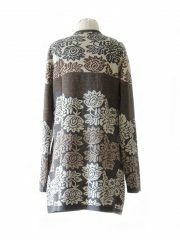 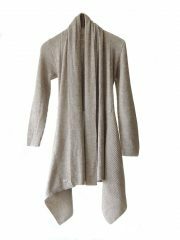 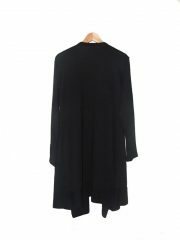 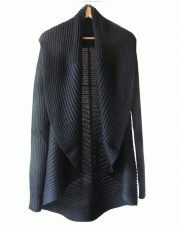 001-01-2101-02 PFL knitwear, Long cardigan Phedra, beige, alpaca. 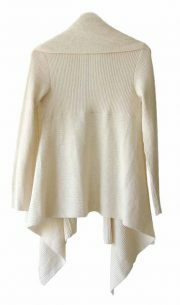 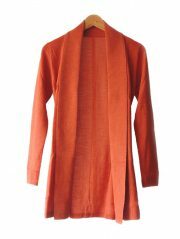 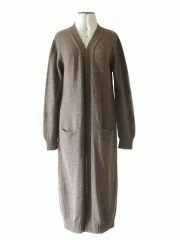 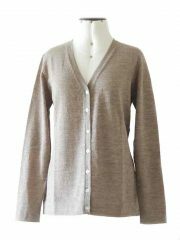 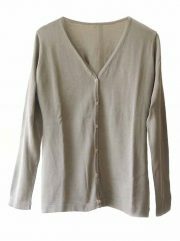 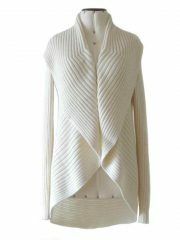 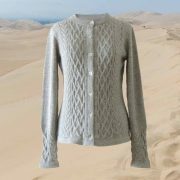 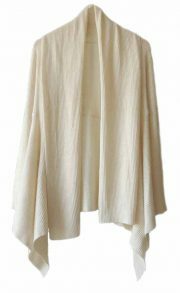 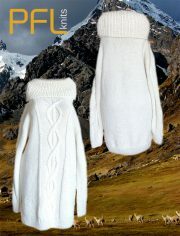 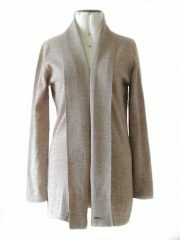 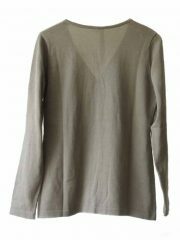 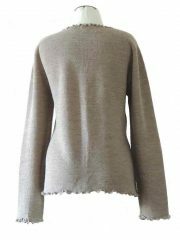 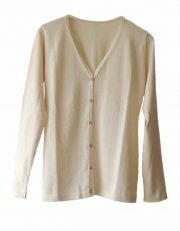 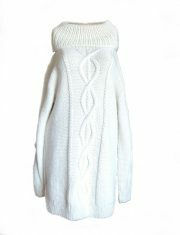 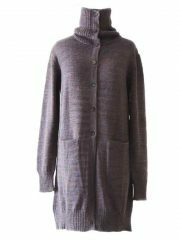 PFL knitwear, Long cardigan open Phedra, color beige, with 2 pockets in alpaca. 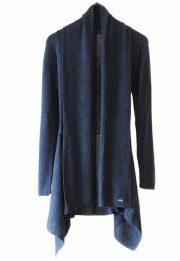 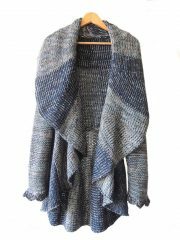 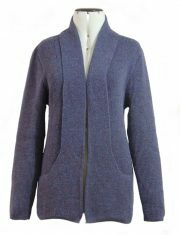 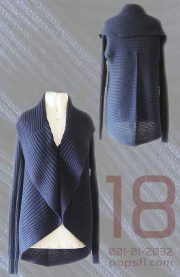 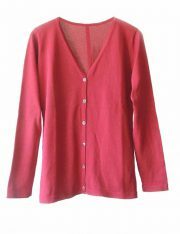 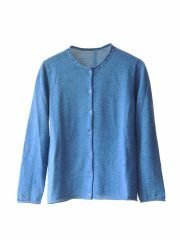 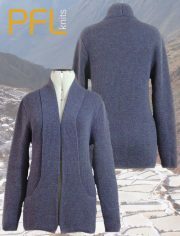 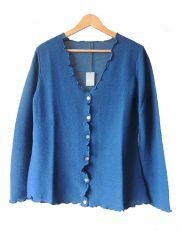 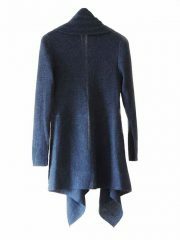 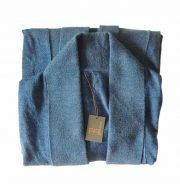 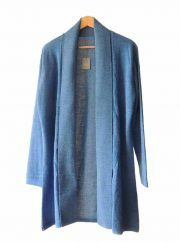 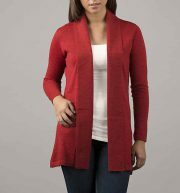 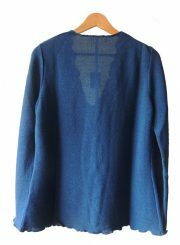 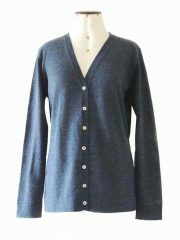 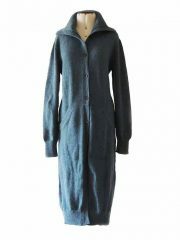 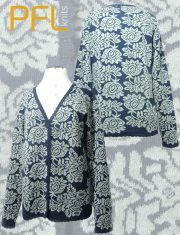 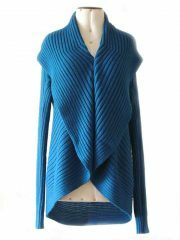 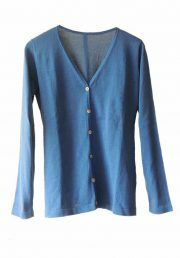 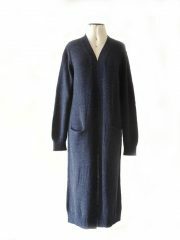 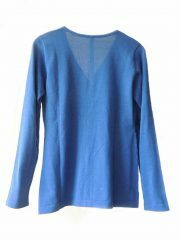 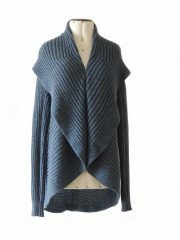 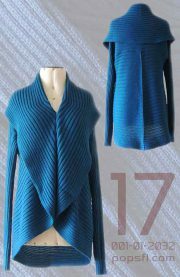 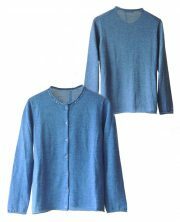 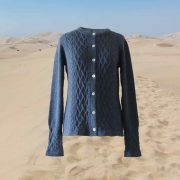 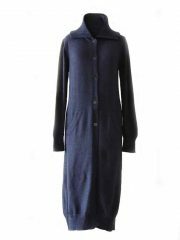 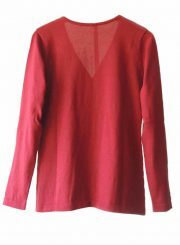 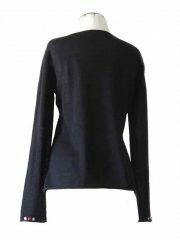 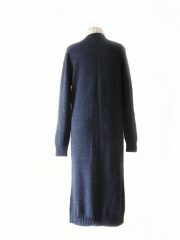 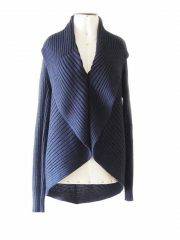 PFL knitwear, Long cardigan open Phedra, color jeans blue, with 2 pockets in alpaca. 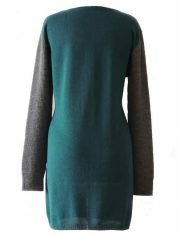 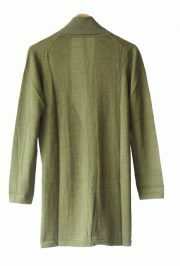 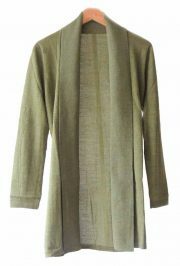 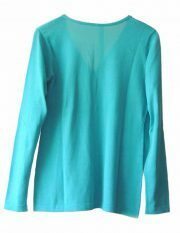 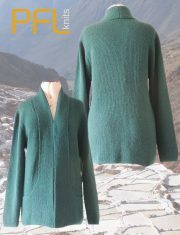 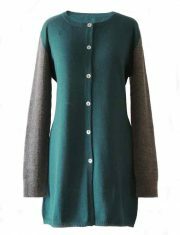 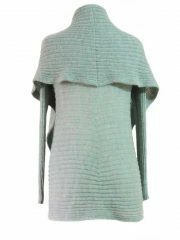 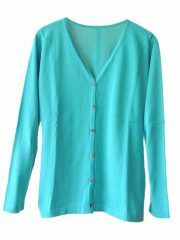 PFL knitwear, Long cardigan open Phedra, color sea green, with 2 pockets in alpaca. 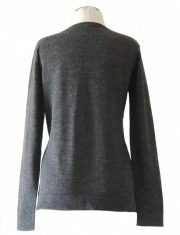 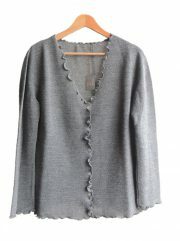 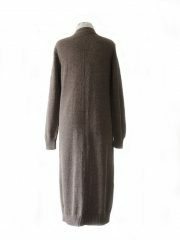 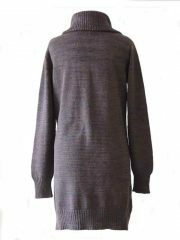 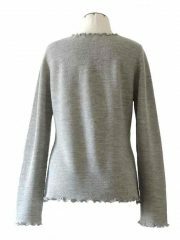 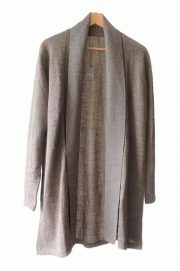 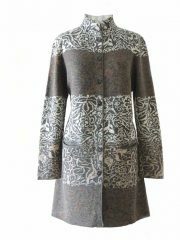 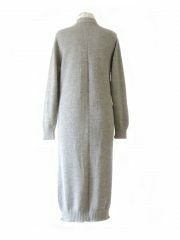 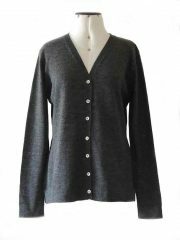 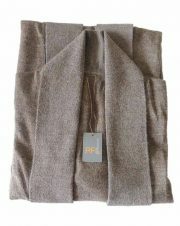 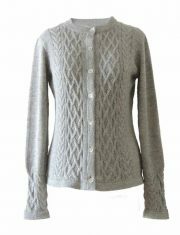 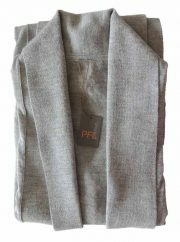 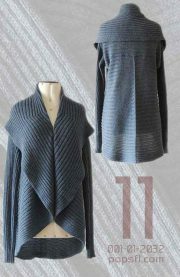 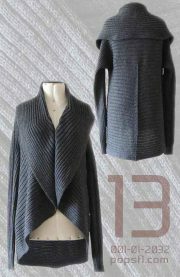 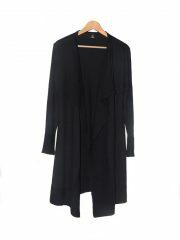 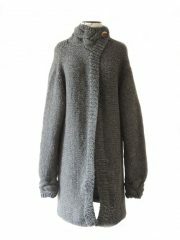 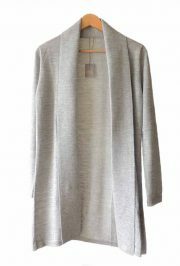 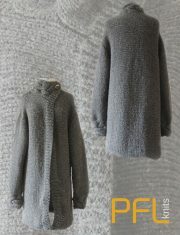 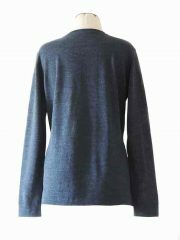 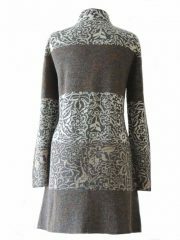 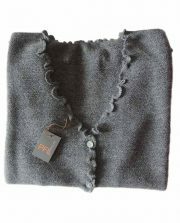 PFL knitwear, Long cardigan Phedra, color grey, with 2 pockets in alpaca. 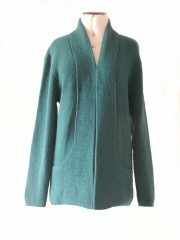 PFL knitwear open cardigan Keyla, color sea green-gray in 100% alpaca. 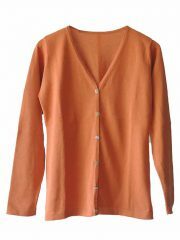 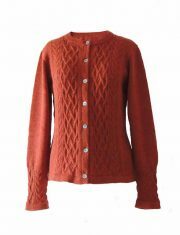 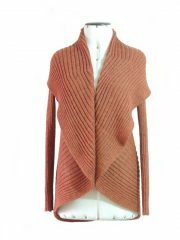 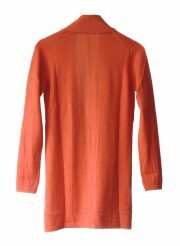 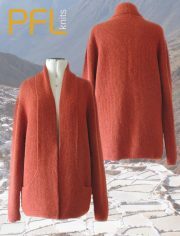 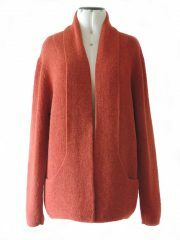 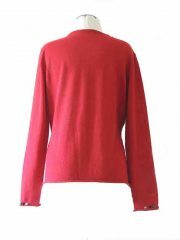 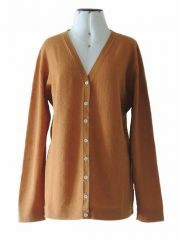 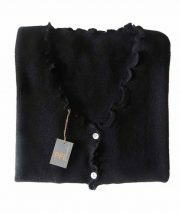 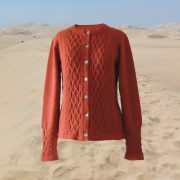 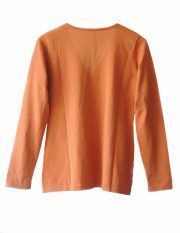 PFL knitwear open cardigan Keyla, color copper in 100% alpaca. 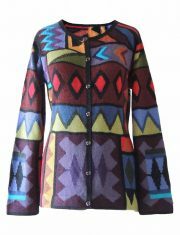 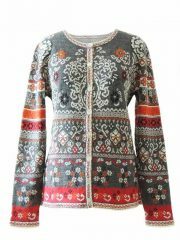 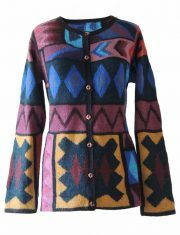 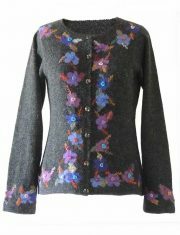 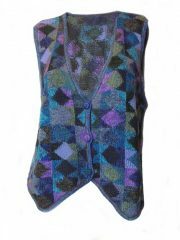 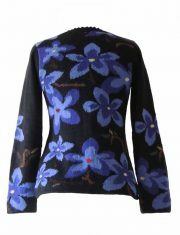 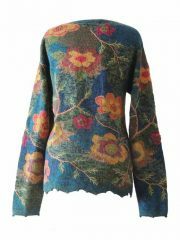 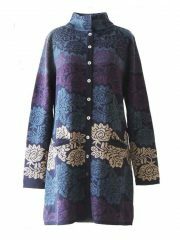 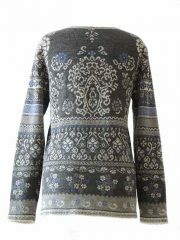 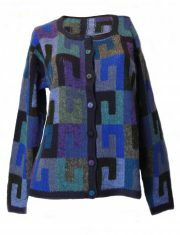 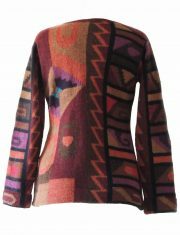 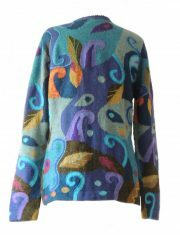 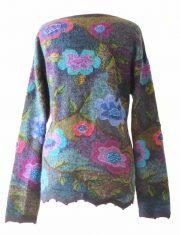 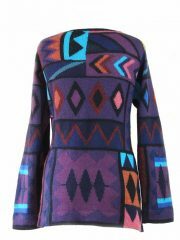 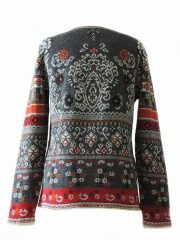 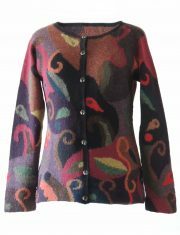 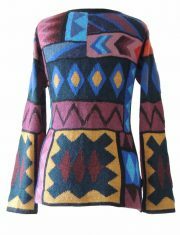 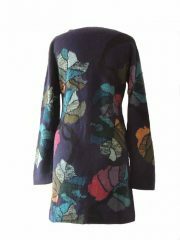 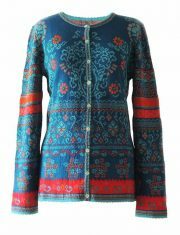 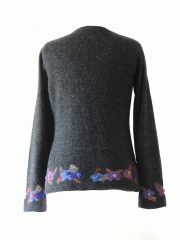 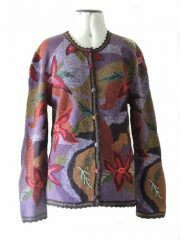 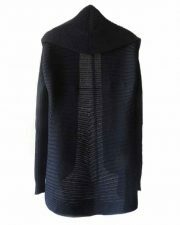 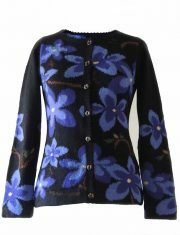 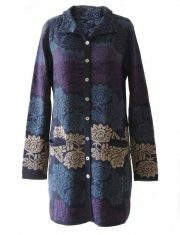 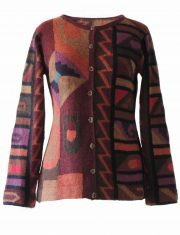 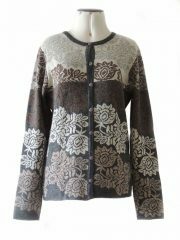 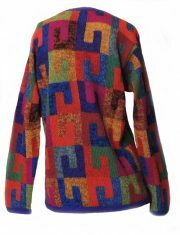 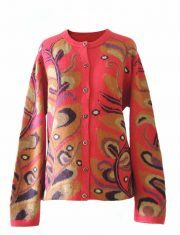 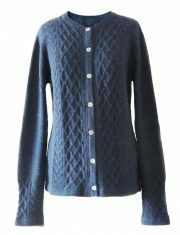 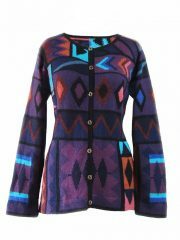 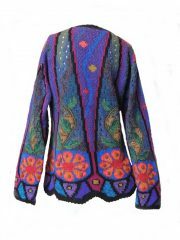 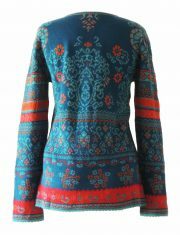 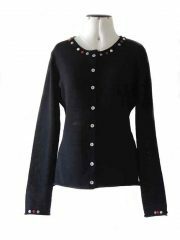 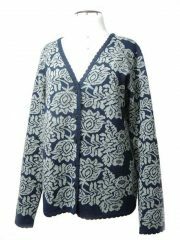 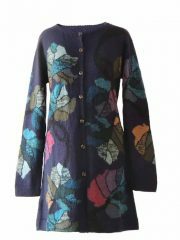 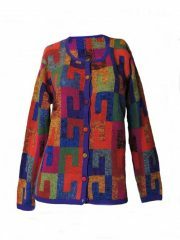 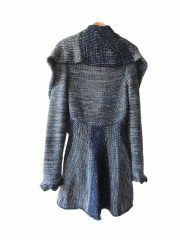 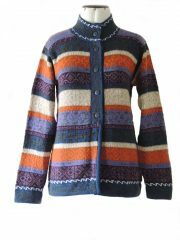 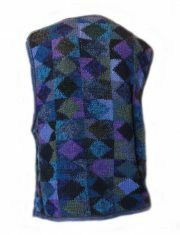 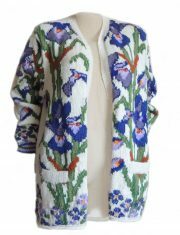 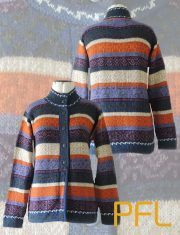 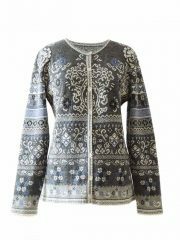 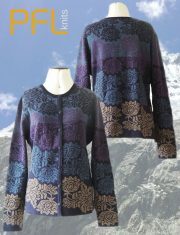 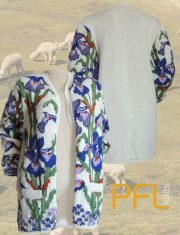 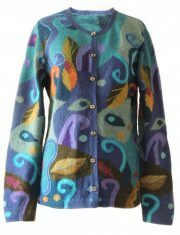 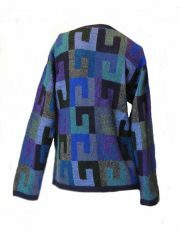 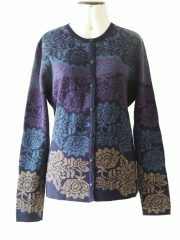 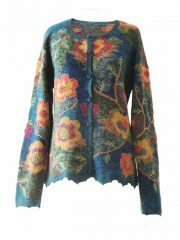 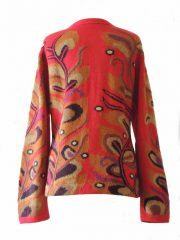 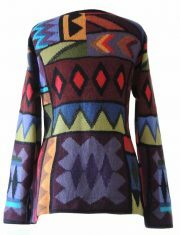 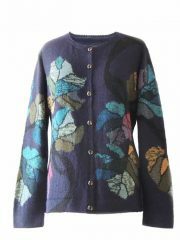 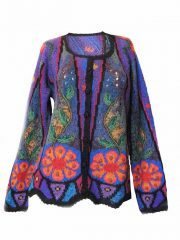 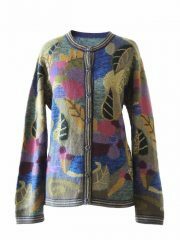 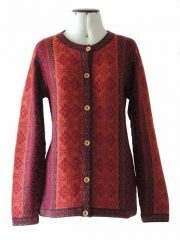 PFL knitwear, cardigan Naomie blue-multi with pattern, V-neck and button closure, 100% alpaca. 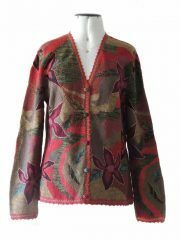 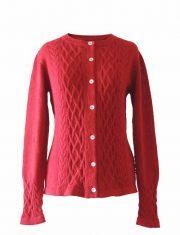 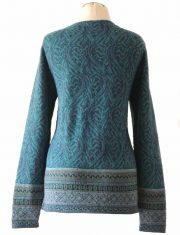 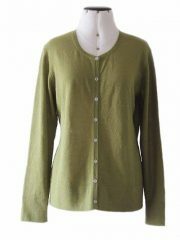 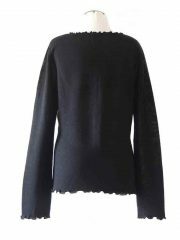 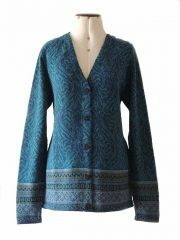 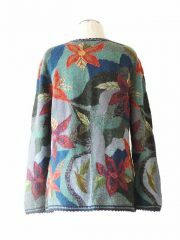 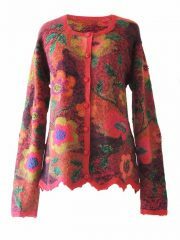 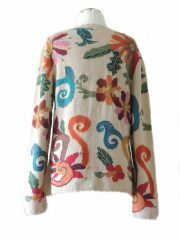 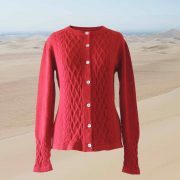 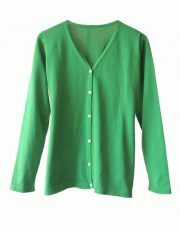 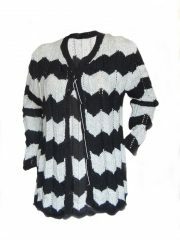 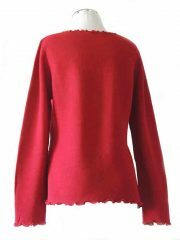 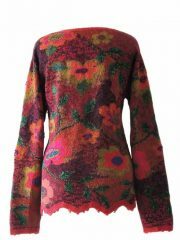 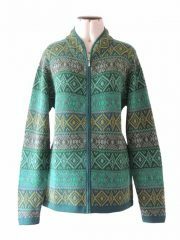 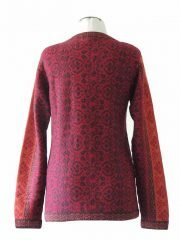 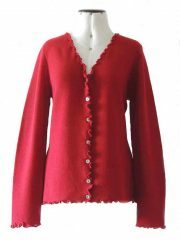 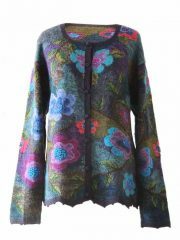 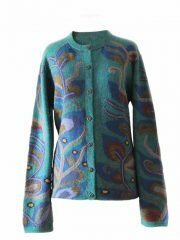 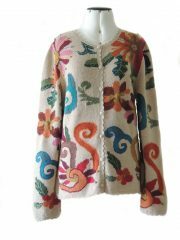 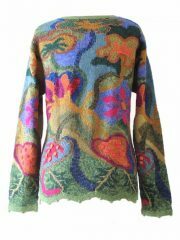 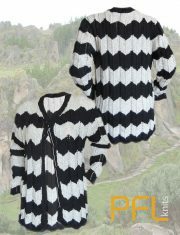 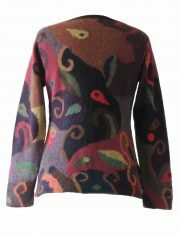 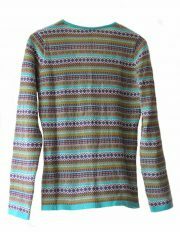 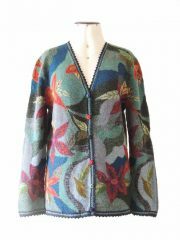 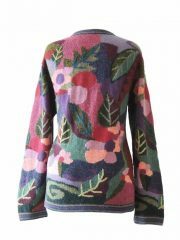 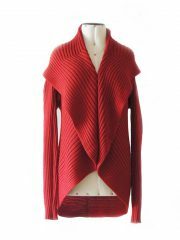 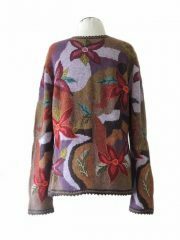 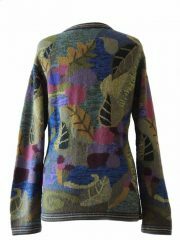 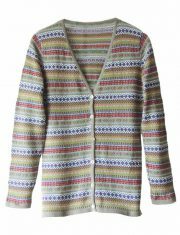 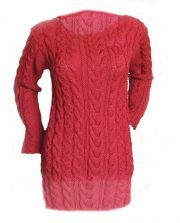 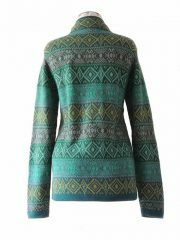 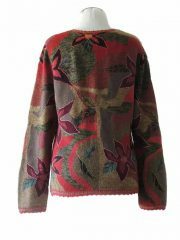 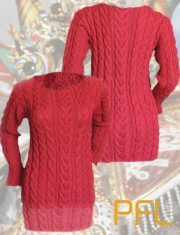 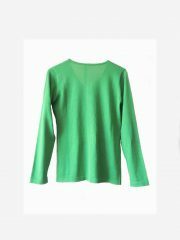 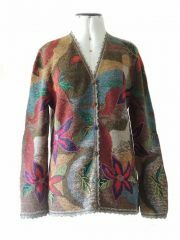 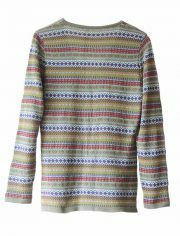 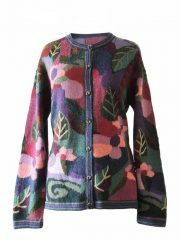 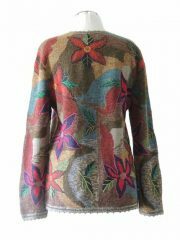 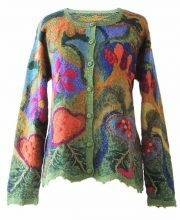 PFL knitwear, cardigan milly green-multi with pattern, V-neck and zipper closure, 100% alpaca.